​The location of this church made it a popular meeting place for a variety of community groups. But the needs of those groups couldn’t be met with the existing building design and layout. 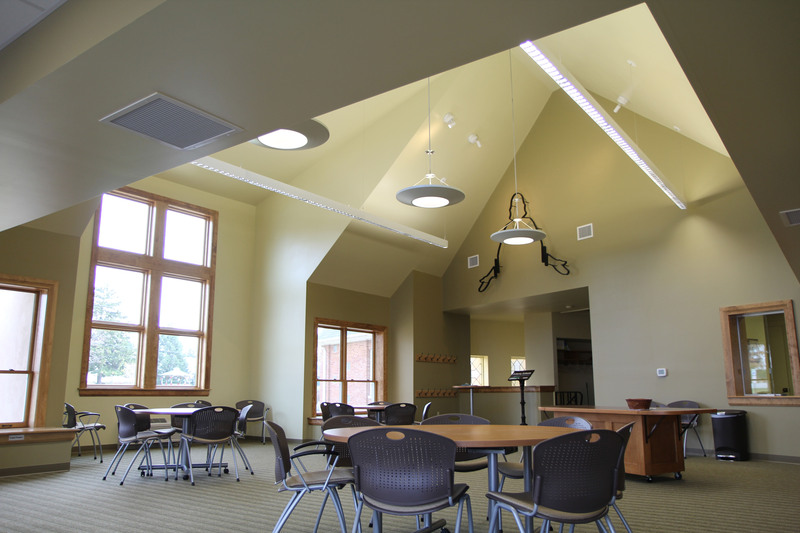 More multi-purpose space, additional kitchen facilities, food storage, welcome areas, coat closets, handicap access, restrooms, and additional HVAC capacity were all part of the new needs. Through design ingenuity we created space for a diverse variety of activities without losing the reverence and grace of the worship area. 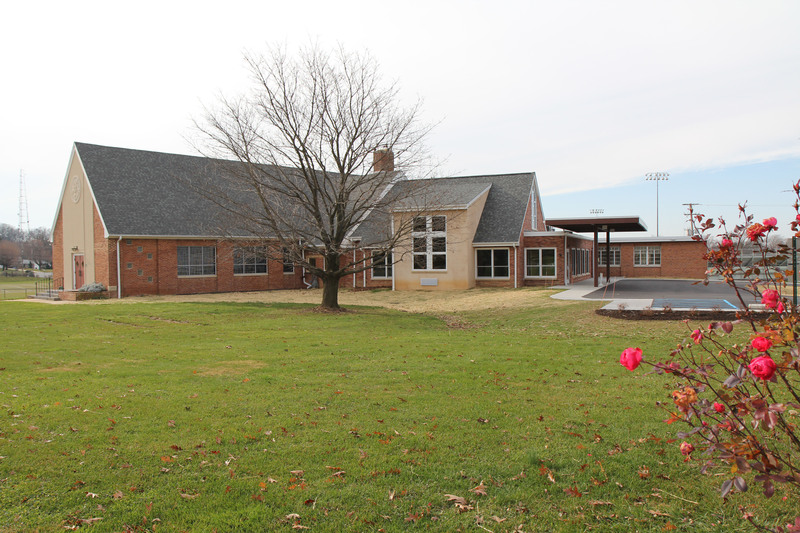 The new building expansion solves all the current needs for additional space and will accommodate additional expansion in the future. 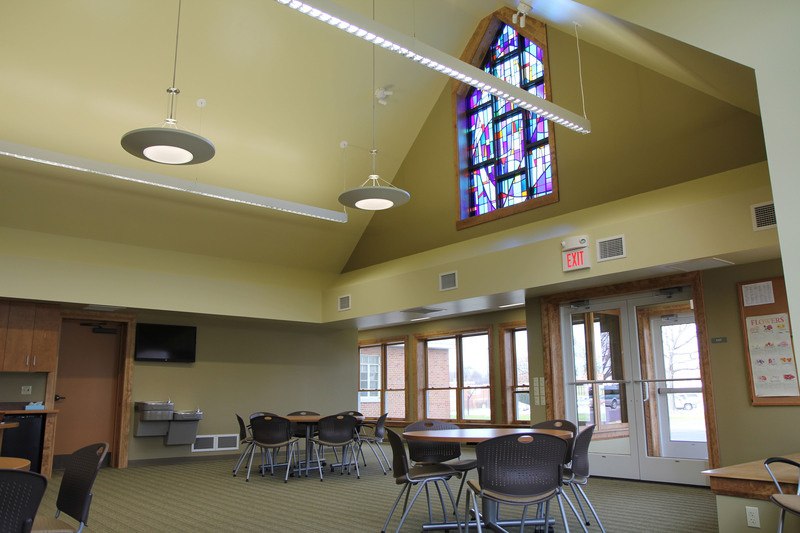 The new multi-purpose narthex, with its own separate entrance, provides a meeting and gathering place used by a variety of community groups. 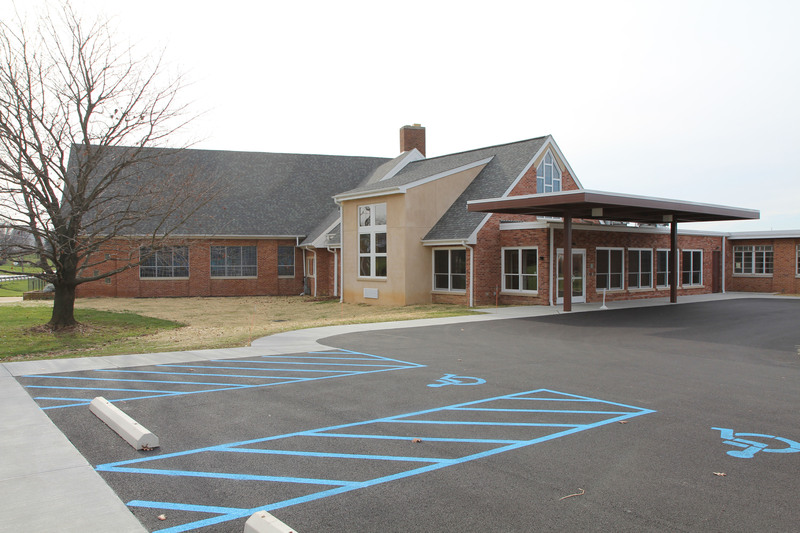 Access to the main sanctuary and original building is available from the new area, but can also be locked off so a group can only access the narthex, kitchenette, and restrooms. Ample room for coat hanging, expanded storage areas, larger restrooms that are handicapped/wheelchair accessible, and a new spacious kitchenette for refreshment preparation and serving are essential conveniences and amenities included in the new multi-purpose facility design. Convenient parking is provided at the entrance to the new addition, with a well lit, covered portico at the entrance door for easy drop off and pickup.